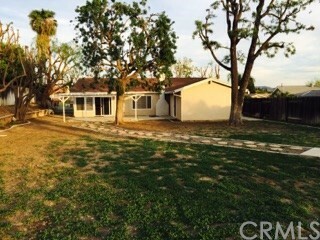 Spacious single story house on a double lot available starting on October 15th. 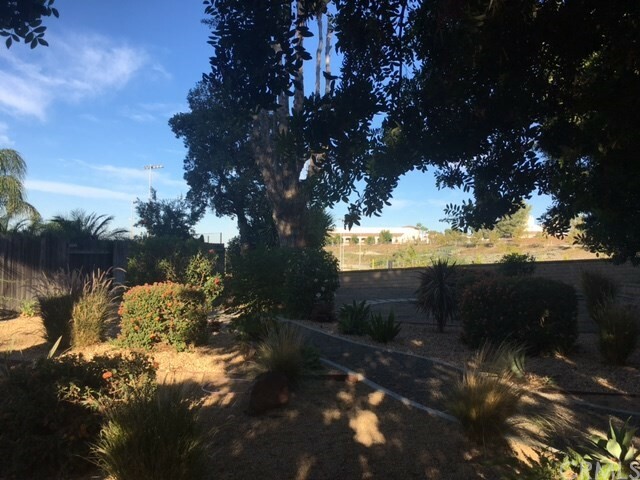 Newly landscaped park like backyard with low maintenance plants and view of Disneyland fireworks. 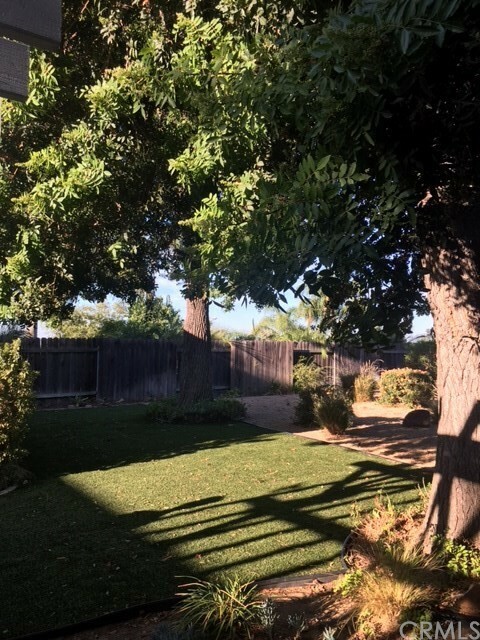 Backyard also has a covered patio area. 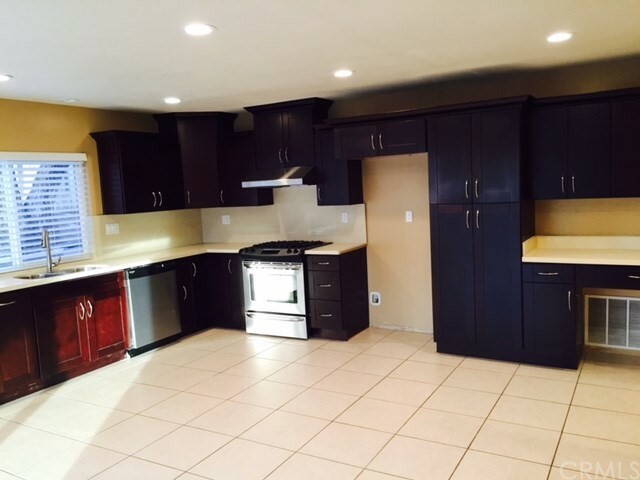 Spacious kitchen with new quartz counters and new cabinets. 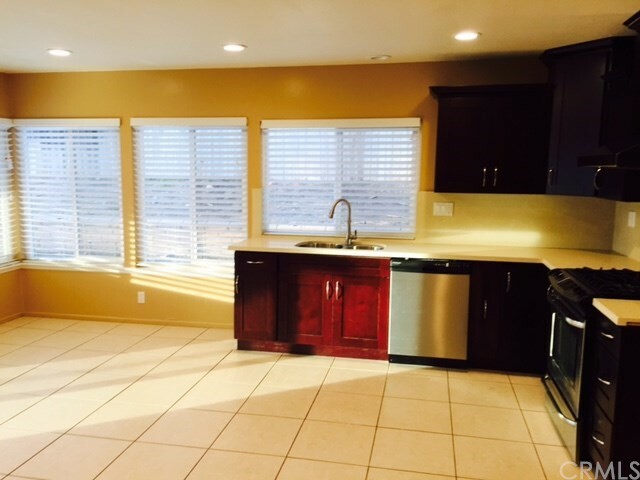 Kitchen has an open floor plan and opens to the family room. 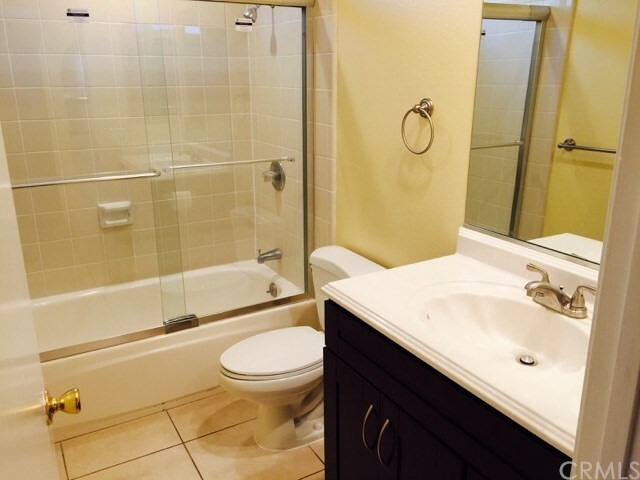 Tile flooring throughout bedrooms and living areas. Newer windows and central a/c and heat. House has 4 bedrooms. Large master bedroom with renovated en suite bathroom and walk in closet and patio leading out to the backyard. Additional bedroom also has an en suite bathroom. Recessed lighting throughout the house and gas fireplace. 2 car garage with laundry hookups. 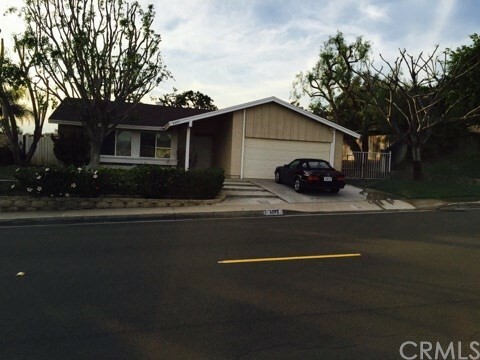 House is within the award winning Yorba Linda/Placentia Unified School District and is within walking distance to the new Yorba Linda High School. 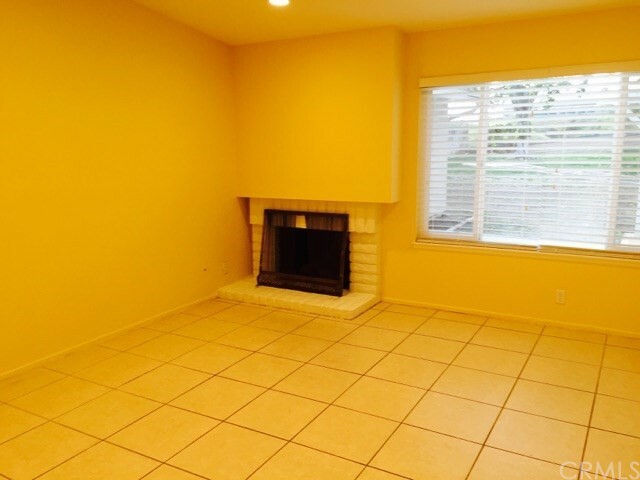 Close to Trader Joe's, HomeGoods, Vons, Starbucks, and other amenities.